It’s always an exciting time when you learn that your favorite artist is working on a new album. 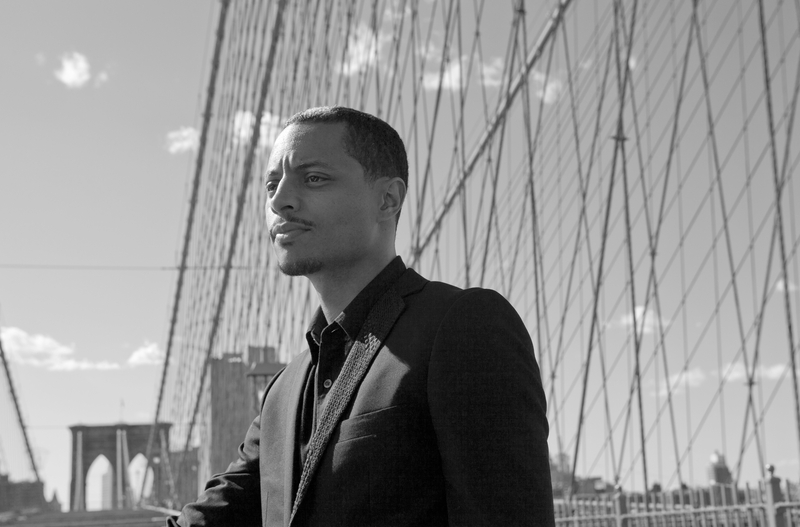 Blue Note recording artist José James has something very special in store for jazz fans and fans of the legendary, incomparable Billie Holiday. Yesterday I Had The Blues: The Music Of Billie Holiday will be José James’ third album on the historic Blue Note label scheduled for release Spring 2015. Check out his short films below as he gives us a behind the scenes glimpse into the making of the album and why he’s making a tribute album to Lady Day. Don’t miss the NYC Winter JazzFest: Blue Note Now! 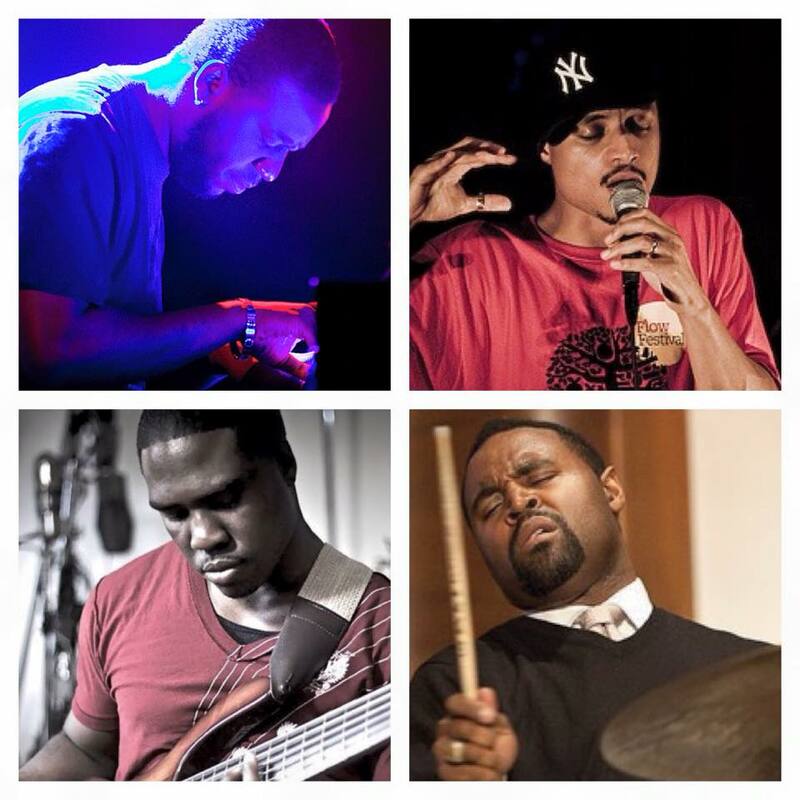 Featuring Robert Glasper Trio (top left), José James (top right), Derrick Hodge (bottom left), and Kendrick Scott (bottom right). Thursday January 8 at Le Poisson Rouge NYC. 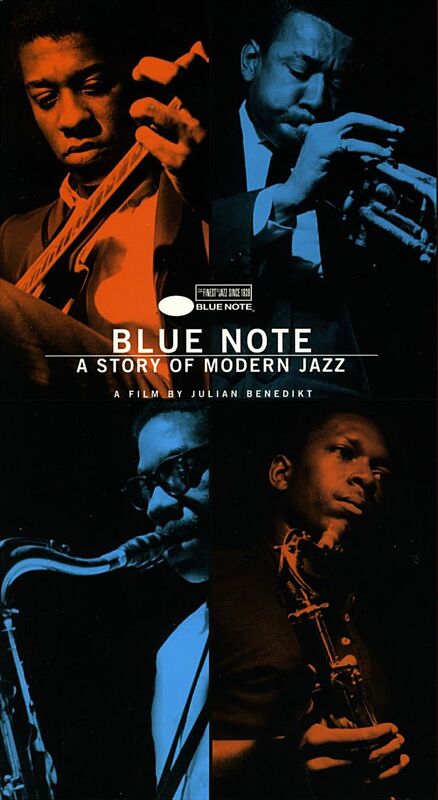 November will see the worldwide release of Blue Note: Uncompromising Expression, the first official illustrated history of Blue Note Records, authored by Richard Havers and including forewords by Wayne Shorter, Robert Glasper and Blue Note Records President Don Was. Commemorating the 75th anniversary of Blue Note Records, the beautiful 400-page hardcover book celebrates over seven decades of extraordinary music, and Blue Note’s ongoing commitment to “Uncompromising Expression,” the tenet set forth by founder Alfred Lion, a German immigrant who came to America to pursue his dreams and love of music. Tracing the evolution of jazz from the boogie woogie and hot jazz of the 1930s, through bebop, hard-bop, the avant-garde and fusion, to the eclectic mix Blue Note releases today, the book also narrates a complex social history from the persecution of Jews in Nazi Germany to the developments in music and technology in the late 20th century. 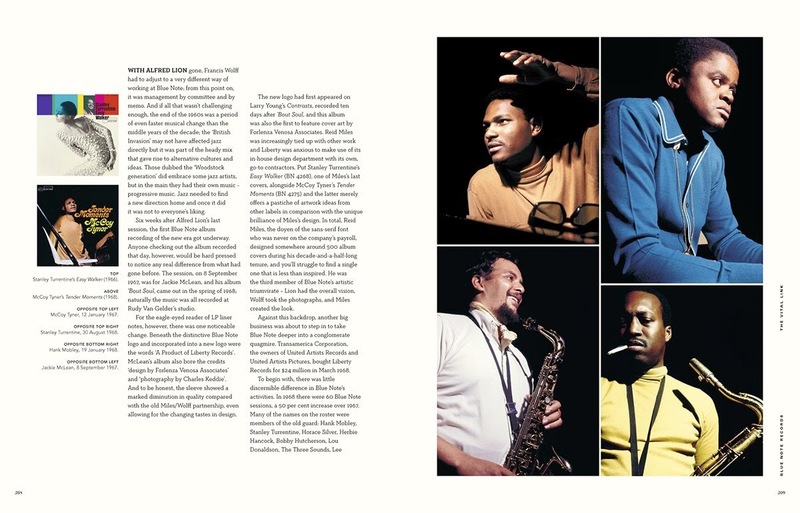 Featuring classic album artwork, unseen contact sheets, rare ephemera from the Blue Note Archives, commentary from some of the biggest names in jazz today, and feature reviews of seventy-five key albums, this is the definitive book on the legendary label. 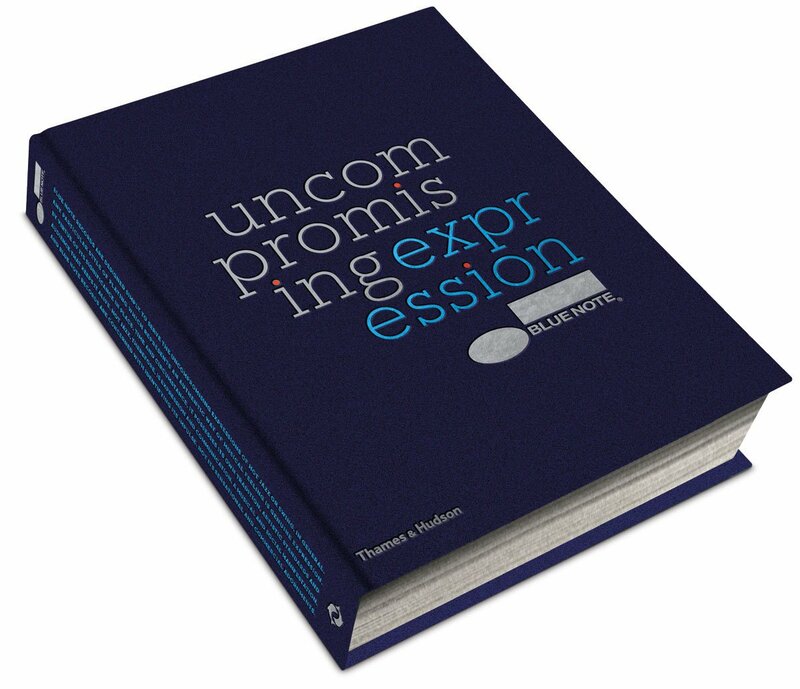 Blue Note: Uncompromising Expression available for pre-order now. 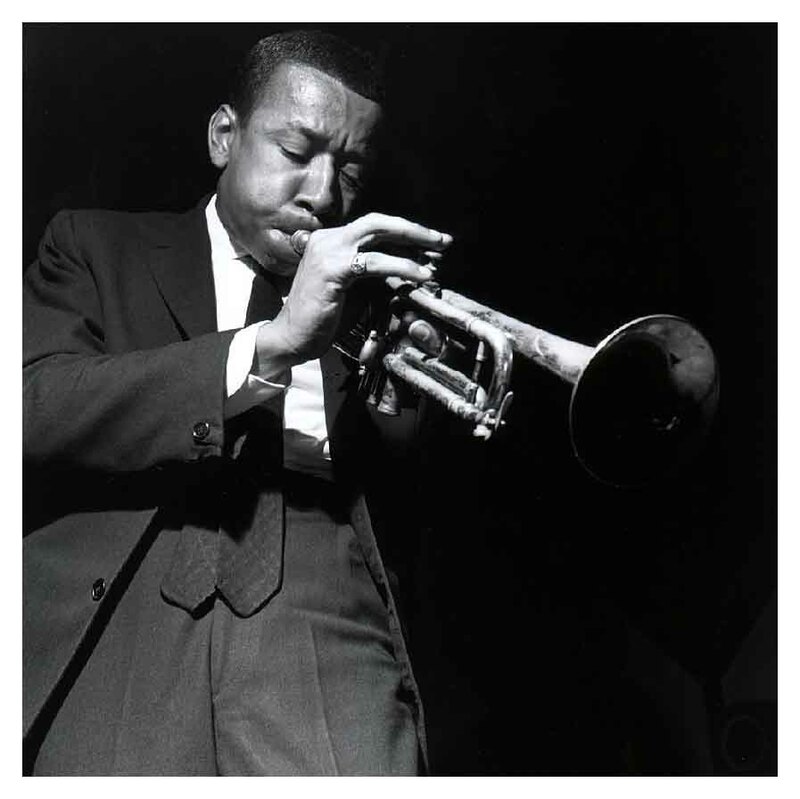 Jazz trumpet legend Lee Morgan was killed on a cold February night in 1972, at Slug’s Saloon, a jazz club in New York City’s East Village where his band was performing. Following an altercation between sets, Morgan’s 46-year-old common-law wife, Helen shot him. He was 33 years old. According to an eyewitness, Helen walked out of the club just before the last set. She returned and the band was already on stage. Lee was trying to get up there, but was talking with some people. He just started to get up on stage, when she entered and called his name. Lee turned around and she shot him. She then turned the gun on the club’s doorman Ernie Holman, who grabbed her wrist and took the gun away from her. She started to scream, “Baby, what have I done?” and ran to him. At the time of Lee Morgan’s death he was experiencing a comeback of sorts. He had been battling a serious heroin addiction for years and by most accounts, was drug free. His gig at Slug’s was the talk of the jazz world and was a must-see for all of those in the know. There was always a packed house during his engagements at Slug’s. He looked good, sounded great and seemed destined for a fantastic future. Then the unthinkable happened. How could it be? Why would Helen Morgan, whom almost everyone figured loved Lee more than she loved herself, kill her constant companion? 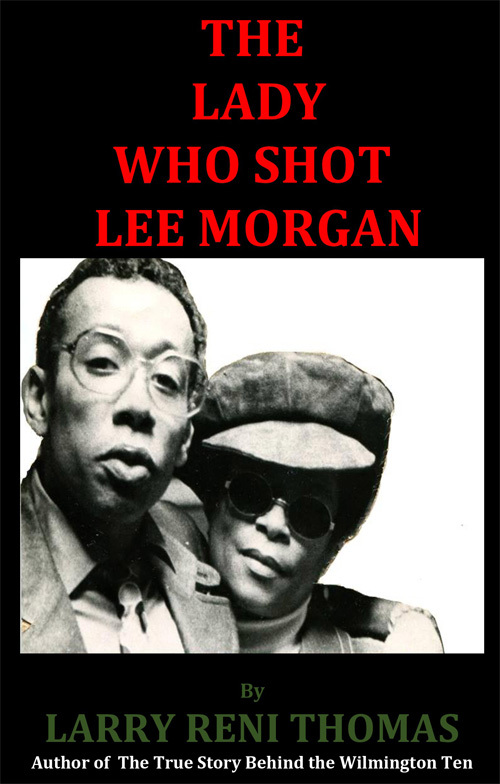 What happened in their decade long relationship that would cause her to do something that devastating to Lee and herself and to Lee Morgan’s legion of fellow musicians, friends and fans who adored him? The only person who could answer such questions is Helen Morgan. One month before Helen Morgan died from a heart condition in Wilmington, NC in March 1996 she granted an interview to North Carolina-based writer/radio announcer, Larry Reni Thomas. She decided to grant the interview to give her account of the sad, tragic event. Reportedly that was the first and last time Helen Morgan spoke publicly about the incident. 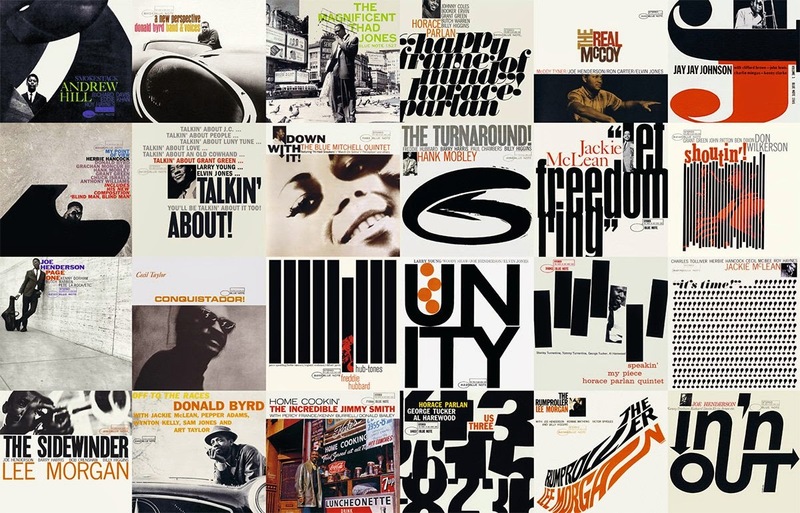 Nothing excites and inspires us more at Skoolwerk Apparel than Blue Note recordings and Blue Note album covers. 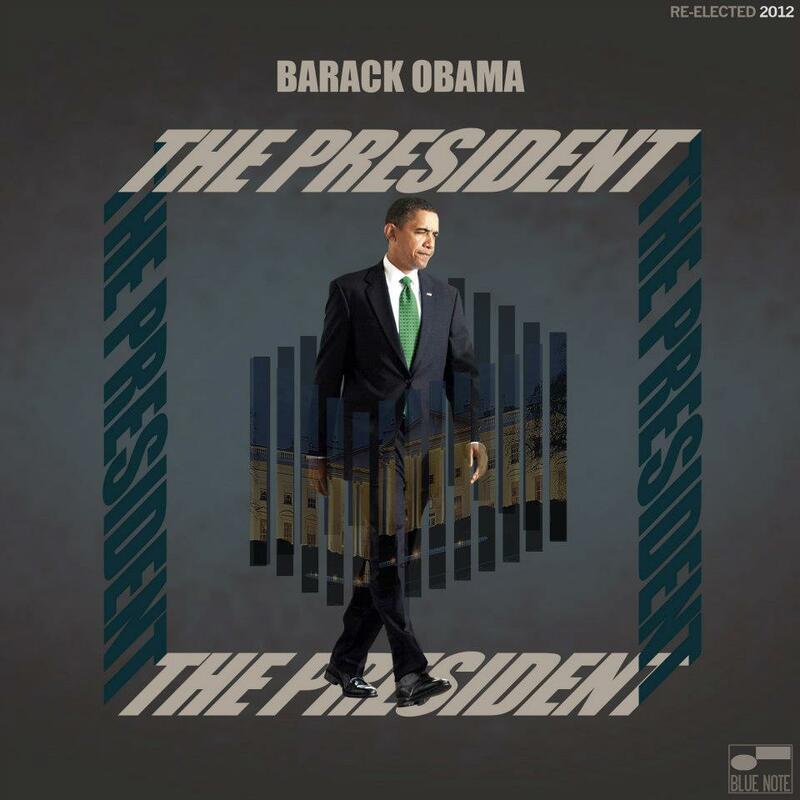 Now add the 1st African American President of The United States to that mix and what you have is Barack Obama’s Jazz, a collection of Blue Note inspired album covers recreated by artist JC Pagán. Pagán’s graphic inspiration comes from the original Blue Note albums originally created by Blue Note graphic designer Reid Miles. Barack Obama’s Jazz celebrates the President’s love for jazz as well as his undeniable “cool factor.” Artist JC Pagán’s love and passion for jazz and Blue Note album art shines through in his recreations. 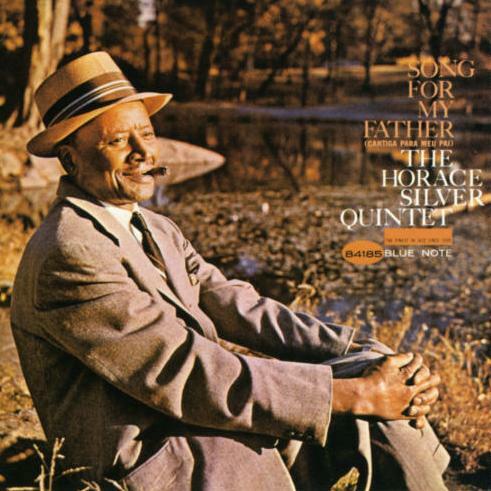 His series is wonderful and is truly steeped in the spirit of Blue Note Records past and present. 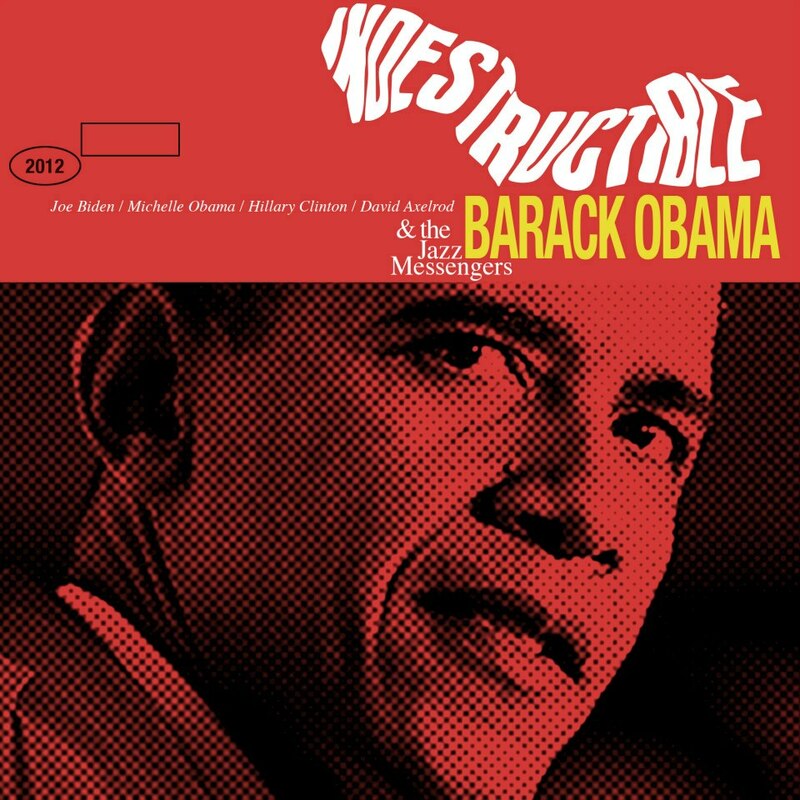 INDESTRUCTIBLE by Barack Obama and The Jazz Messengers inspired by drummer Art Blakey’s Blue Note album cover Indestructible recorded in 1964. “THE PRESIDENT” inspired by pianist Herbie Hancock’s Blue Note album cover The Prisoner recorded in 1969. “BACK AT THE WHITE HOUSE” inspired by Jimmy Smith’s Blue Note album cover Back at The Chicken Shack recorded in 1960 and released in 1963. 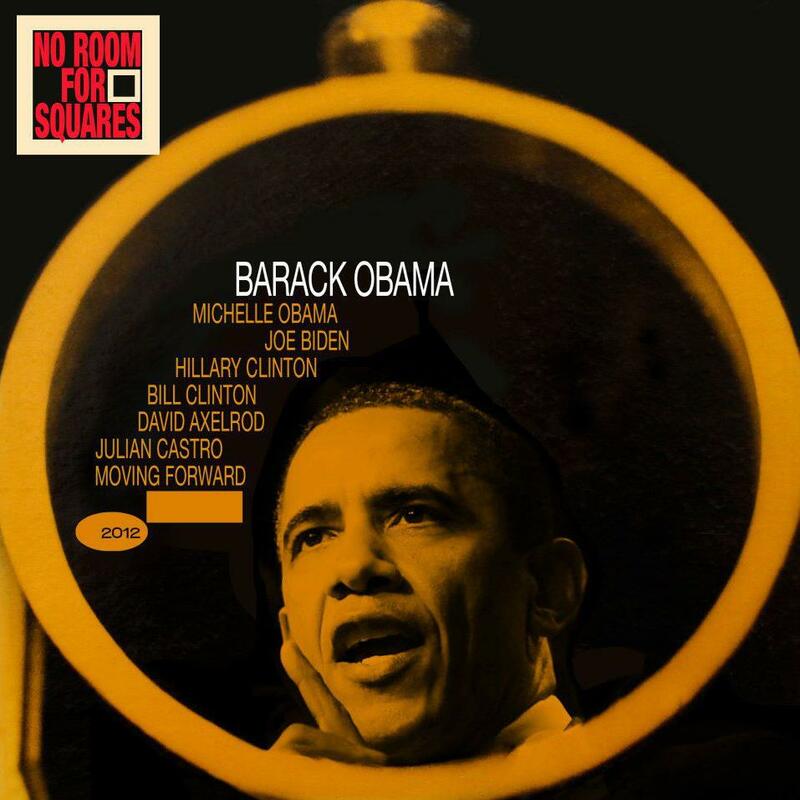 “NO ROOM FOR SQUARES” inspired by saxophonist Hank Mobley’s Blue Note album cover No Room For Squares recorded in 1963. 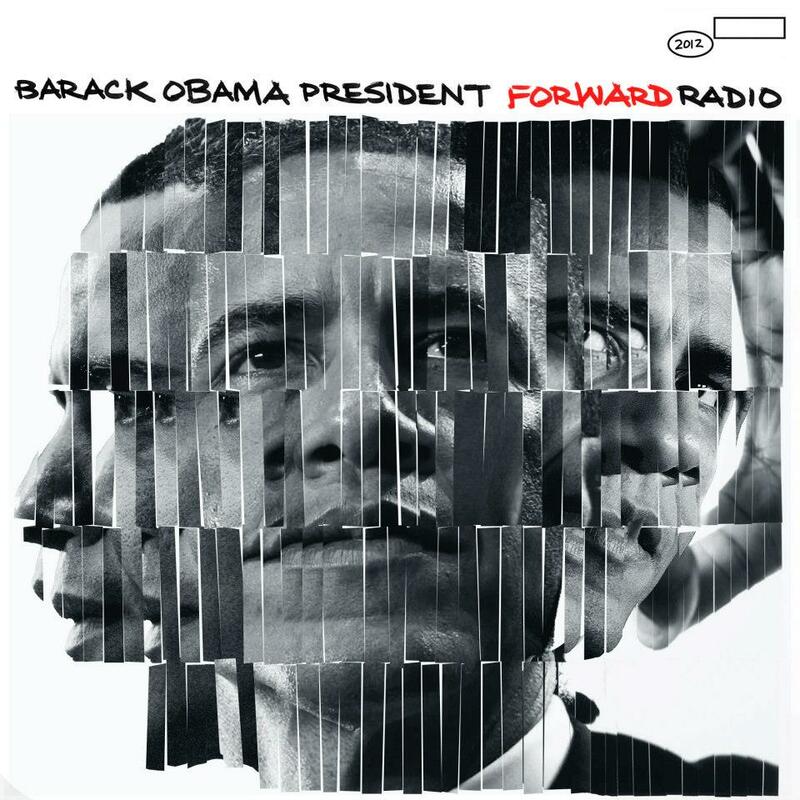 “FORWARD RADIO” inspired by pianist Robert Glasper’s Blue Note album cover Black Radio recorded in 2012. 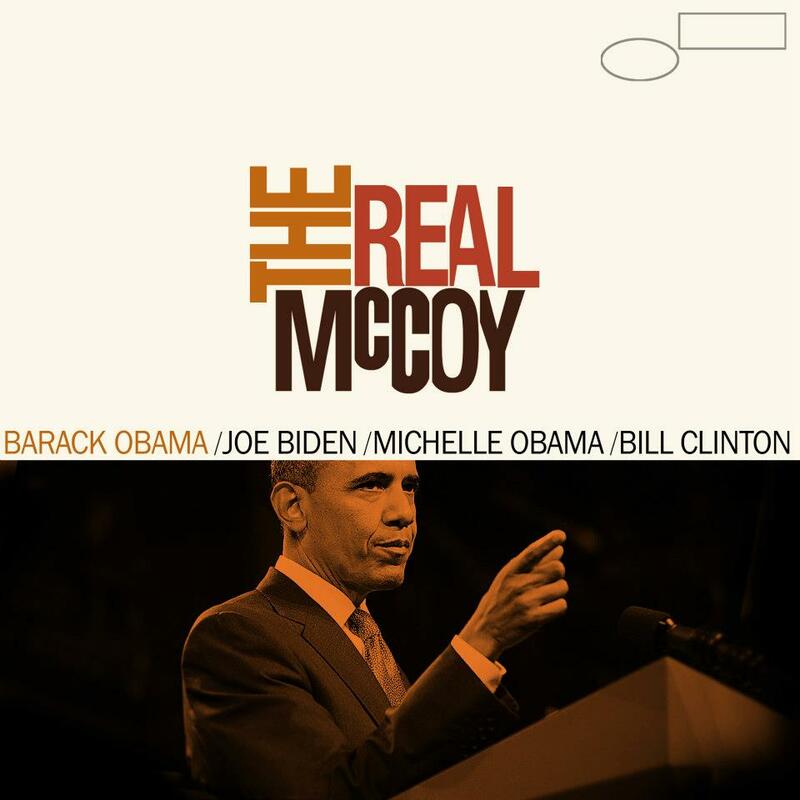 “THE REAL MCCOY” inspired by pianist McCoy Tyner’s Blue Note album cover The Real McCoy released in 1967. 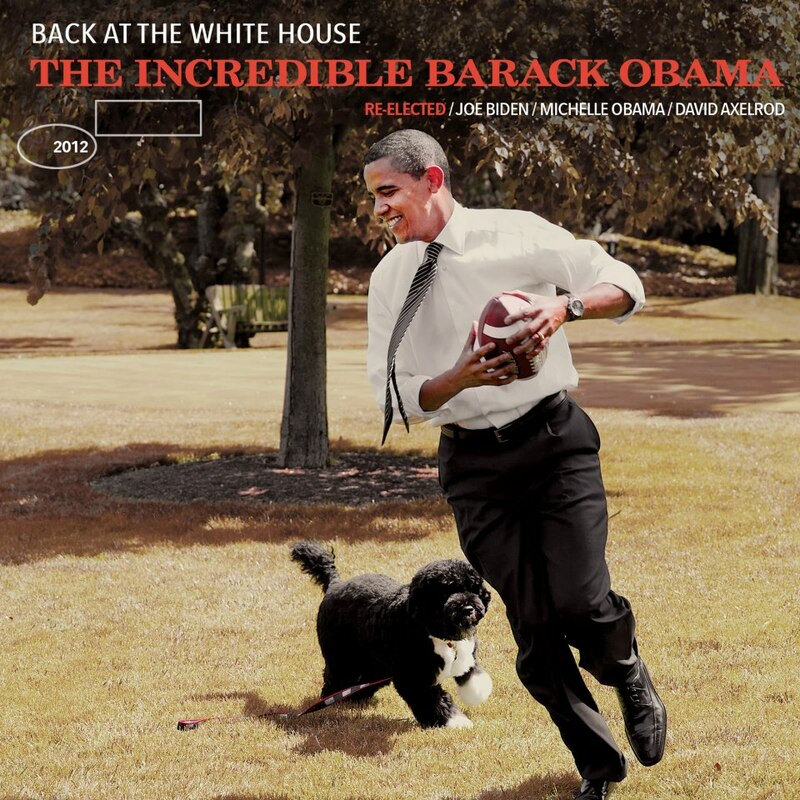 To view the entire Barack Obama’s Jazz Series you can visit Barack Obama’s Jazz on Facebook. This video was created in 2009 by a producer named Bante. The video is a promo for Bellavista Social Pub in Siena, Italy and is easily one of our favorite videos to share. 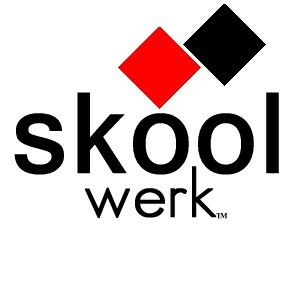 Pays homage to one of the greatest jazz record labels in music history. That would be Blue Note Records. The Finest in Jazz Since 1939. Visit The Official Website of Blue Note Records.